FD-200U, designed for outdoor and indoor, plastic shell materials, and apply to High Bay LED Light. This plastic case driver enclosure was made of lightweight but strong plastic with a protective black powder-coated finish. This unit are fit for led high bay lights. It includes built-in active PFC function , protections against short circuit, over load and thermal to 110 °C, across the whole surface of the unit. 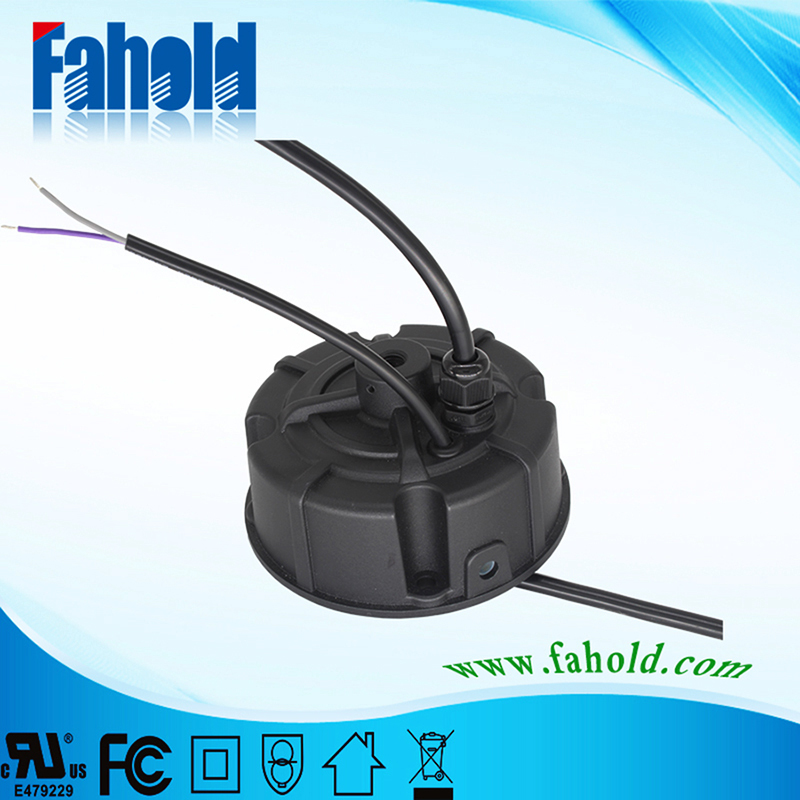 The unit is designed to meet UL8750, EN61347-1, EN61347-2-13 and emmisions to EN 55105, EN61547. It features four 0.20 inch mounting holes for surface mounting and is designed with mounting hole positions to hold compatible power supplies securely. 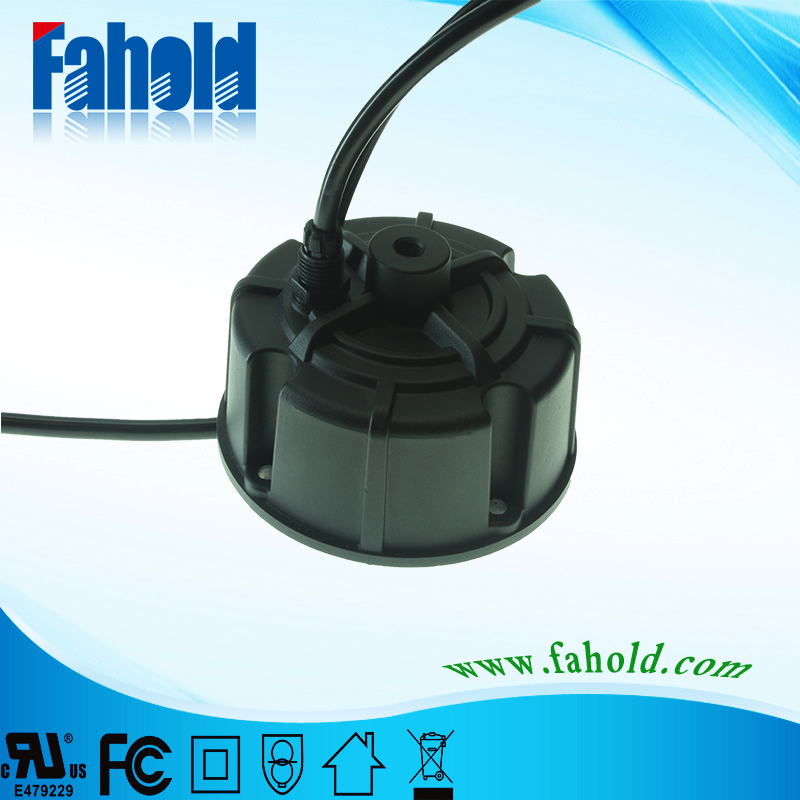 Looking for ideal LED Driver Waterproof Manufacturer & supplier ? We have a wide selection at great prices to help you get creative. All the Switching Power Supply are quality guaranteed. We are China Origin Factory of Led Power Supply. If you have any question, please feel free to contact us.